The following sections are being worked on. keep coming back you will be in a treat. Check out the new Updates page. day to day happenings on Moxie. 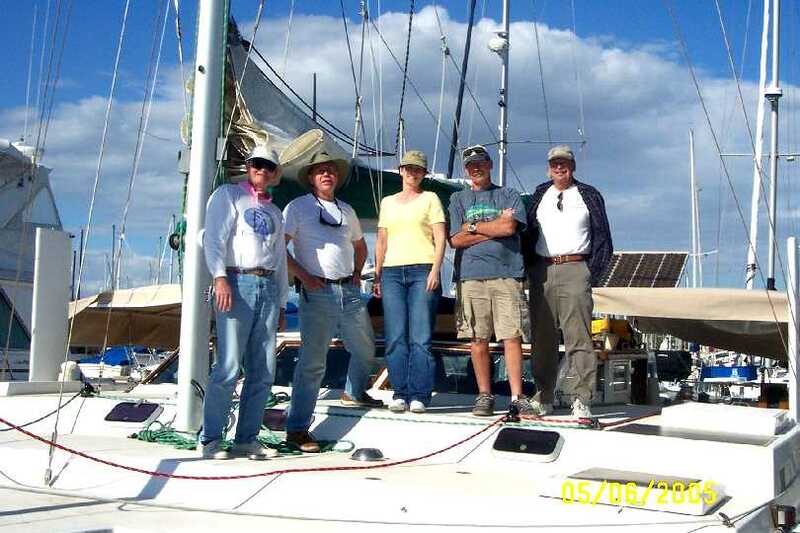 Fair Winds and Following Seas from the Crew of S/V Moxie. 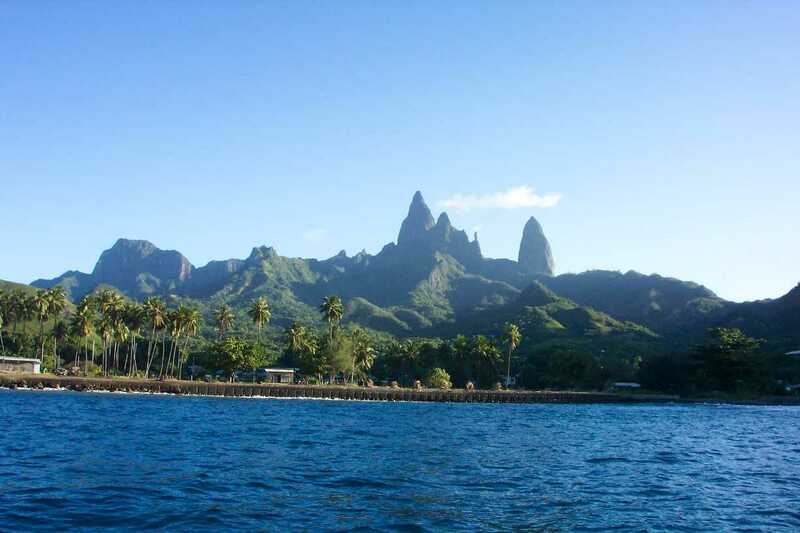 the 3000+ nm to Nuka Hiva. sight after 3 weeks on the water. Pou just south of Nuku Hiva. 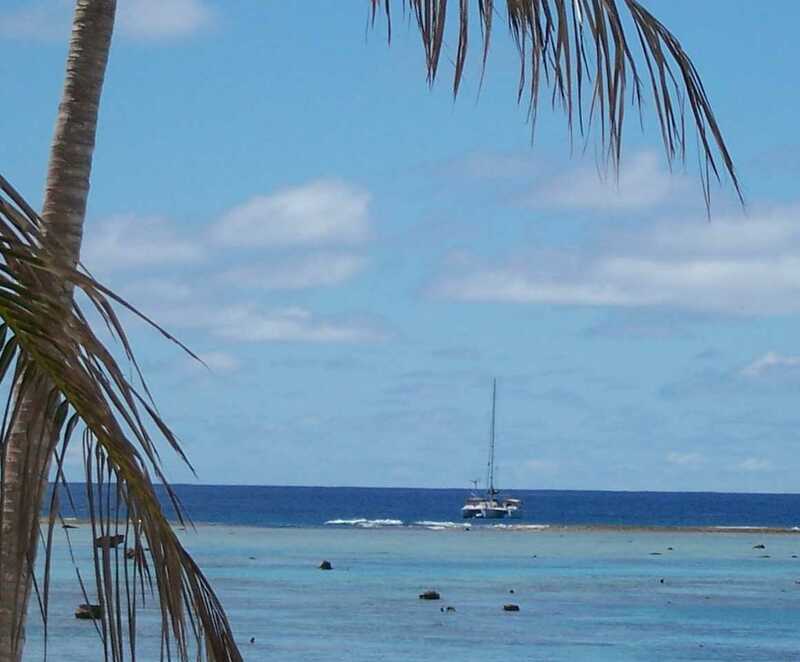 Tuamotus, 460 miles to the west of here. surface 80' away. Unbelievable water colors! God's willing and a fair wind at our backs. Update! We're here! days including an unplanned stop at the little island of Mitiaro. with a load of cargo and supplies for the school and the Island. Little did we know what danger awaited us there. 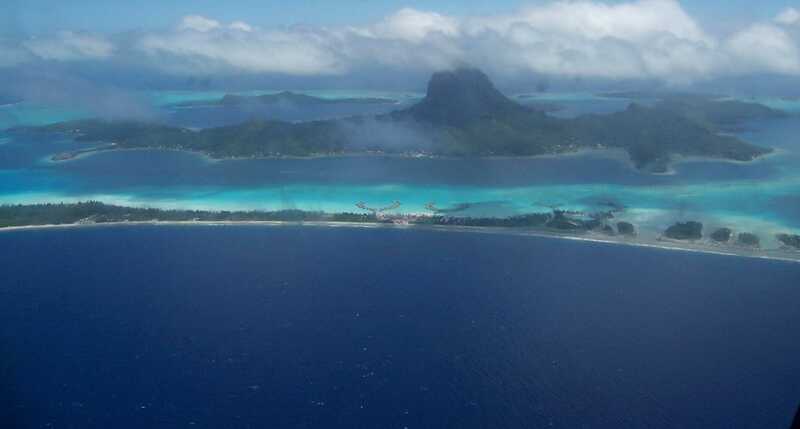 It's th 2nd of October, 2005 and we're off to Palmerston Atoll! what awaited us in Palmerston. are a sail only boat. The wind is our friend. and so is Moxie's transmission, we hope. Tonga is now to our stern and we are headed for Minerva Reef. heck is this "Minerva Reef EatDown 2005". off over the next 4000 miles of sailing.